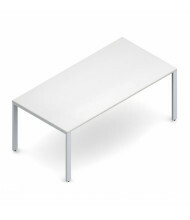 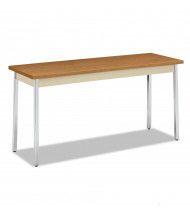 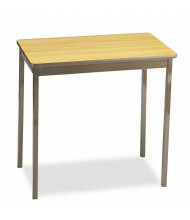 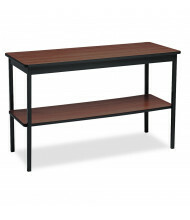 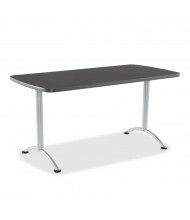 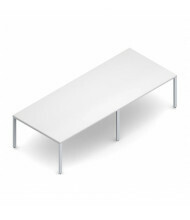 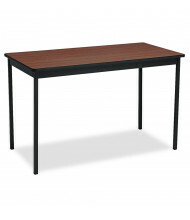 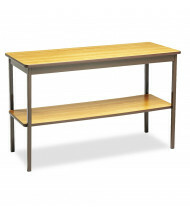 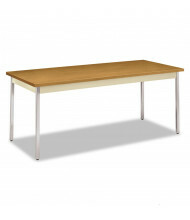 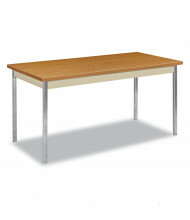 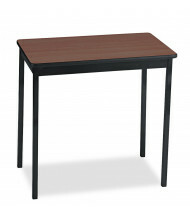 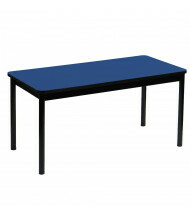 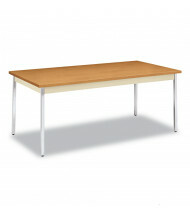 Save up to 59% on utility tables suitable for business, school or home use. 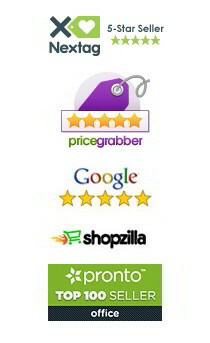 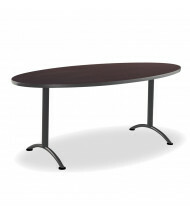 Choose from a variety of styles, shapes and sizes to best fit your needs. 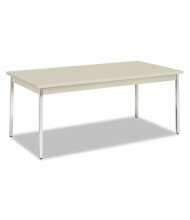 Library and utility tables are an easy way to expand your work area. 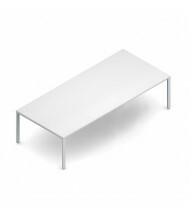 Tabletops are available in multiple shapes. 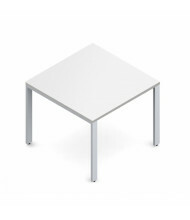 Possible features include chrome legs and adjustable legs. 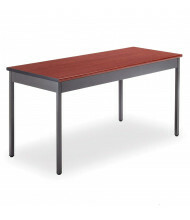 These long-lasting tables range from 30" wide up to 72" and come in a variety of colors.